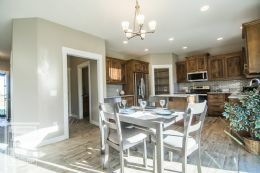 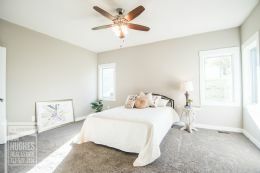 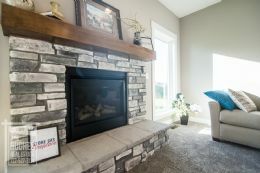 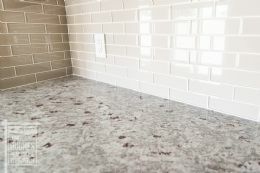 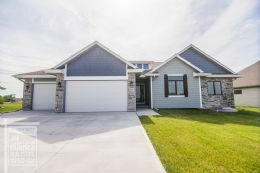 Lot 72- Quality built new home in Hickory Ridge just 20 minutes from Bellevue and downtown Omaha. 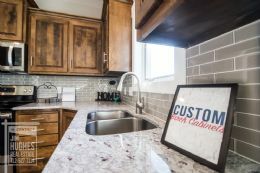 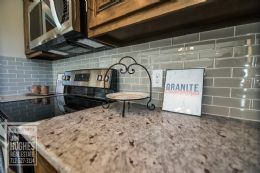 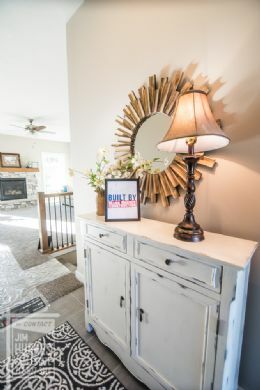 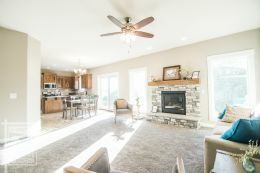 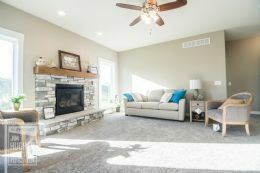 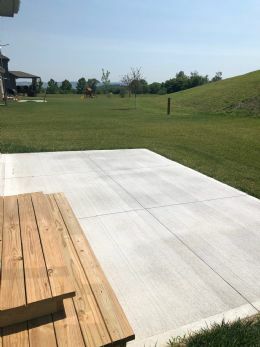 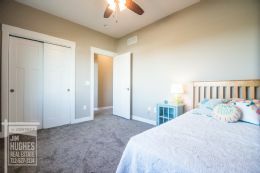 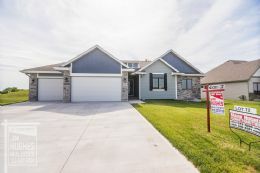 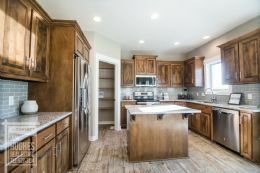 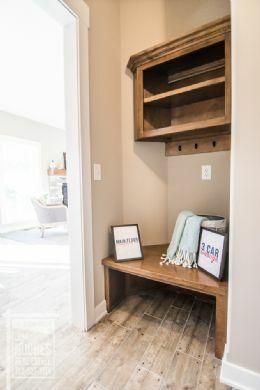 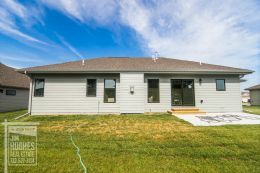 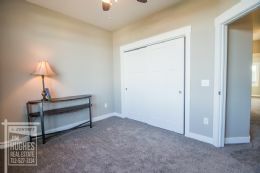 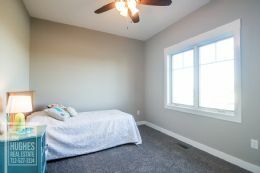 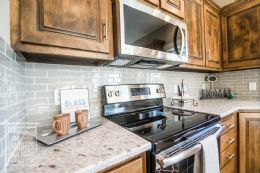 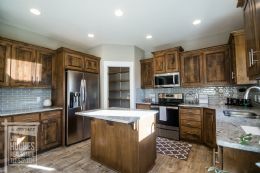 Home features custom birch cabinets, Pella Windows, concrete siding, granite counter tops, gas fireplace with cultured stone, high efficiency furnace and air, ceramic tile floors and a walk in pantry! 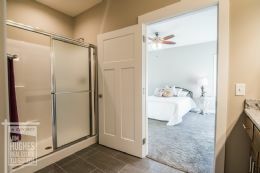 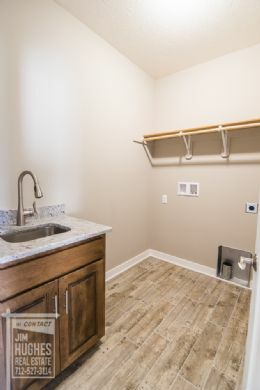 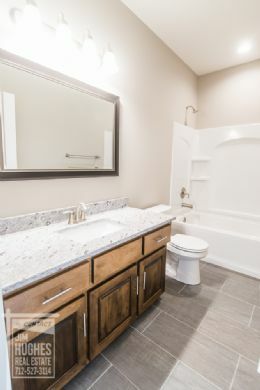 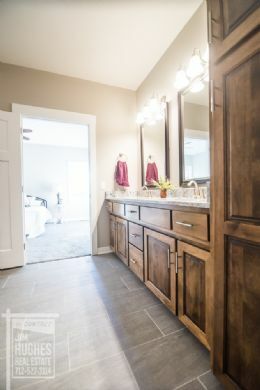 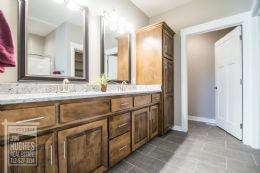 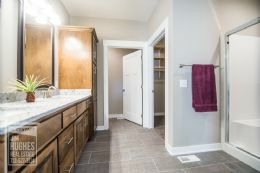 Spacious master bath has double sinks and walk-in shower. 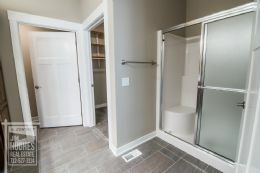 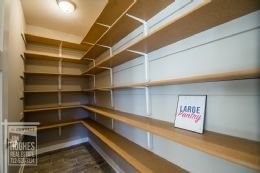 HOA dues are $35/month which includes access to the community pool and clubhouse!